In September of 2014, Mark joined Heard, McElroy and Vestal as part of the Shreveport tax staff. Now as Senior, his responsibilities include planning and preparation of tax returns for individuals, businesses, trusts and estates. In 2013, Mark earned a Bachelor of Science degree in Finance from Louisiana State University in Baton Rouge. 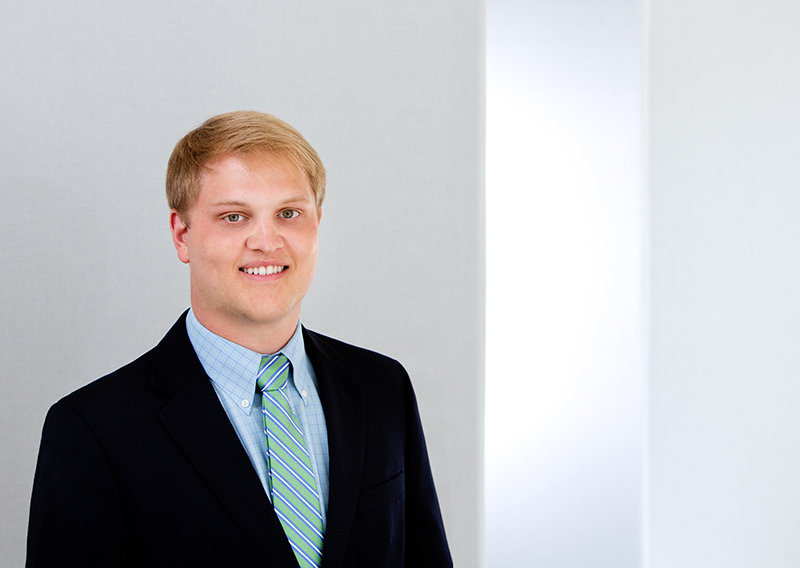 He continued his education when awarded the LSU Board of Supervisors Scholarship in 2013, earning an additional Bachelor of Science degree in Accounting the following year. During his time off, Mark enjoys keeping up with LSU athletics, golfing and spending time with family and friends.